Once again the corruption in the Berrien County “legal” system rears its ugly head, in the state that pretended to be so sanctimonious about human life that it imprisoned Dr. Jack Kevorkian for ending the suffering of the terminally ill, and where a judge in Berrien County once joked about the terminal illness of the late Maurice Carter, a man many believed was wrongfully imprisoned. Then there’s the case of Floyd Caldwell. The judge who sentenced Caldwell to a double-life sentence had refused to recuse himself from the case even though he was friends with the accusers. Yet when one of these accusers became a defendant in this same judge’s courtroom, after being involved in a traffic fatality that killed a little girl, suddenly he developed the “integrity” to recuse himself. Now there is the case the Rev. 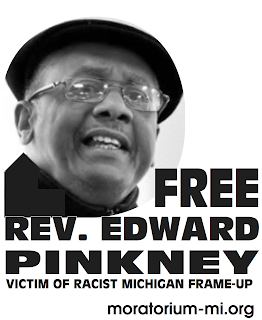 Edward Pinkney, who was recently sent to prison for wishing eternal damnation on a Berrien County judge. The hypocrisy and danger of this action is so transparent it defies logic. Clearly there are people who attain power who do not deserve it, and who misuse or abuse the authority they have been given. If one cannot criticize them, then how can the public be informed? Also, nature has decreed that all power vested in humans is limited by their own mortality. Religious people believe that eventually everyone will face the ultimate judge. Whether this is simply a vain hope that evildoers will not triumph, I do not know. But I know this: If the judge Pinkney criticized acted correctly, then a just God would not condemn him regardless of Pinkney’s words, and if he acted unfairly, then all the censorship in the world would not redeem him. 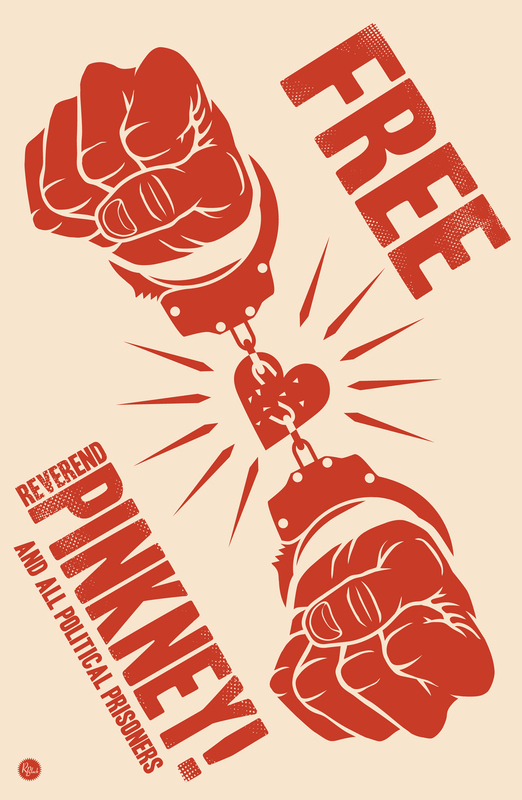 To imprison Pinkney on the idiotic notion he can somehow influence God’s judgment should be recognized for what it is – blatant contempt for the fundamental right to freedom of speech, a right that apparently doesn’t exist in Berrien County.